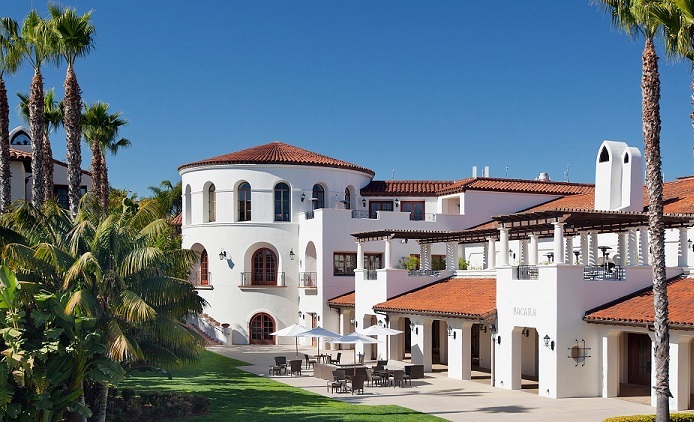 Marriott International’s The Ritz-Carlton has announced the addition of The Ritz-Carlton Bacara, Santa Barbara to its luxury hotel portfolio. 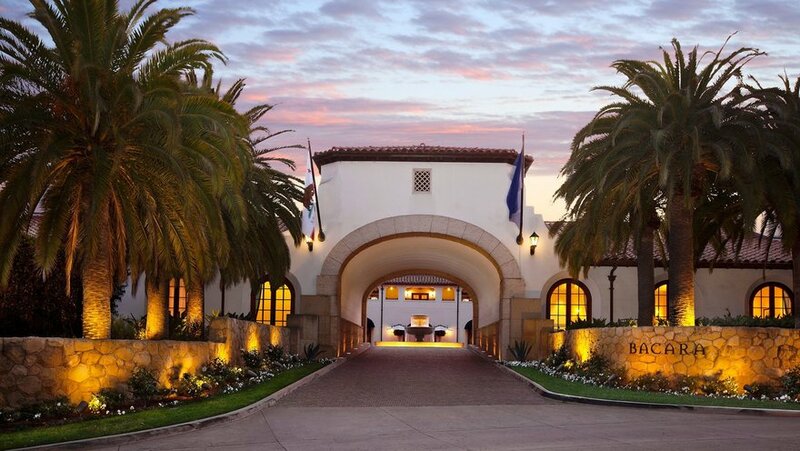 The former Bacara Resort & Spa, which has undergone an extensive multi-million dollar renovation, was recently acquired by Carey Watermark Investors Incorporated (CWI 1) and Carey Watermark Investors 2 Incorporated (CWI 2). 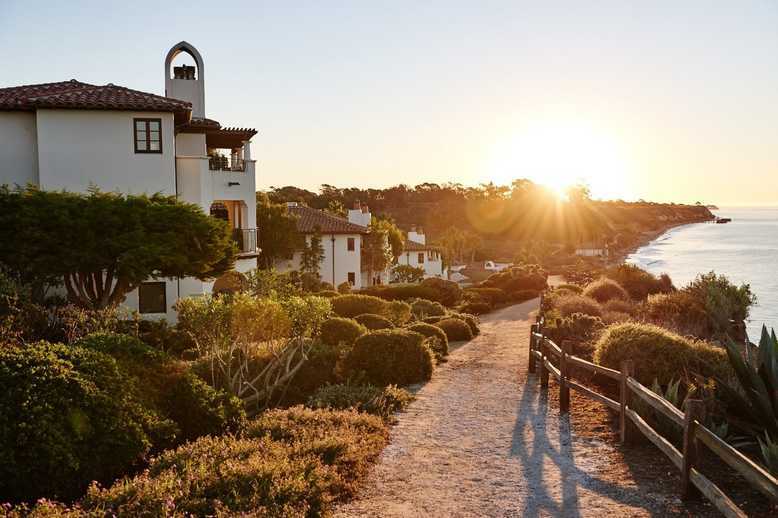 Strategically located close to the center of charming and historic Santa Barbara on 78 acres of exclusive California coastline, The Ritz-Carlton Bacara, Santa Barbara boasts 358 guest rooms and suites and six culinary venues incuding the resort’s signature restaurant, the Angel Oak. It is situated 10 minutes from the Santa Barbara Airport and 90 miles north of Los Angeles. 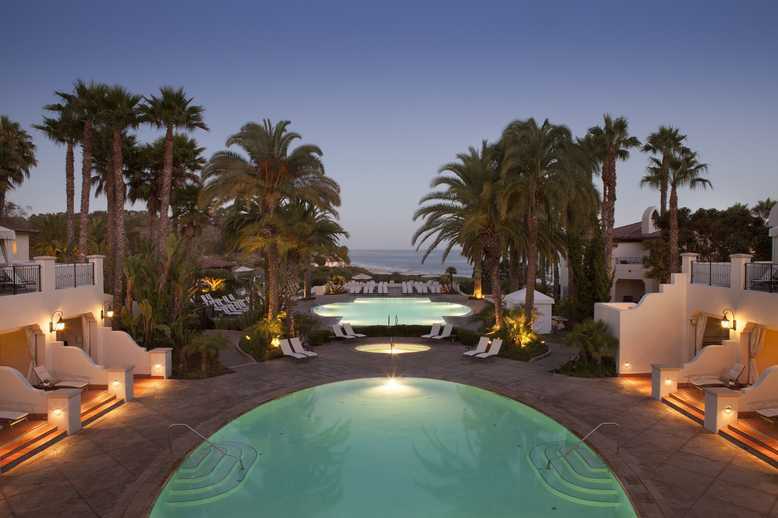 The oceanfront resort also offers direct beach access, three salt-water swimming pools, a fitness center, a salon, a 42,000-square foot luxury spa with 36 treatment rooms and 70,000 sq ft of meeting space. It also has the new Ritz-Carlton Club Lounge with dedicated check-in and concierge areas and will enjoy access to the The Ritz-Carlton Rewards program, as well as the Marriott Rewards. “We are delighted to welcome this iconic property into The Ritz-Carlton portfolio of nearly 100 hotels around the globe,” said Hervé Humler, president, The Ritz-Carlton Hotel Company. Tagged Bacara Resort & Spa, California, Goleta, Mariott Hotels, Marriott International, Ritz-Carlton, Ritz-Carlton Bacara, Santa Barbara, The Ritz-Carlton. Bookmark the permalink.